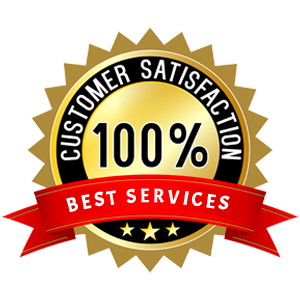 Despite providing the best response time in case of emergencies in New York, NY area, we don’t charge you a higher fee. We have standard rates for emergency services and you will be only charged for the work that you hire us for. 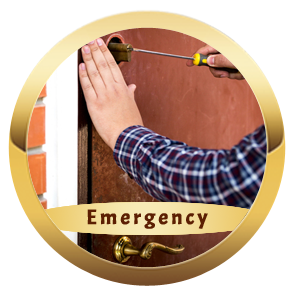 Unlike our competitors, Super Locksmith Service is available 24/7 and you can trust us to provide a timely and cost-effective solution. Our affordable locksmith services are the best available in the New York, NY area and you can avail our services even on major holidays like Christmas and Thanksgiving. 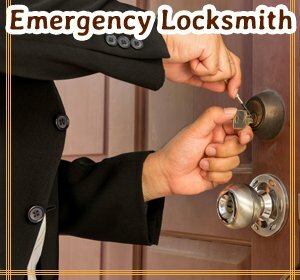 Save our number 212-271-8124 on your mobiles and use our services when you are stuck in an emergency that demands the presence of a locksmith. We will quickly resolve the situation as well as give you the peace of mind that you deserve.